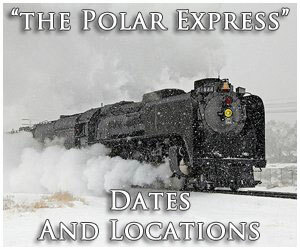 Perhaps more than any other passenger train the Phoebe Snow evoked heartfelt emotions of a warm, classy passenger train that was intent on making you feel right at home when you were aboard. 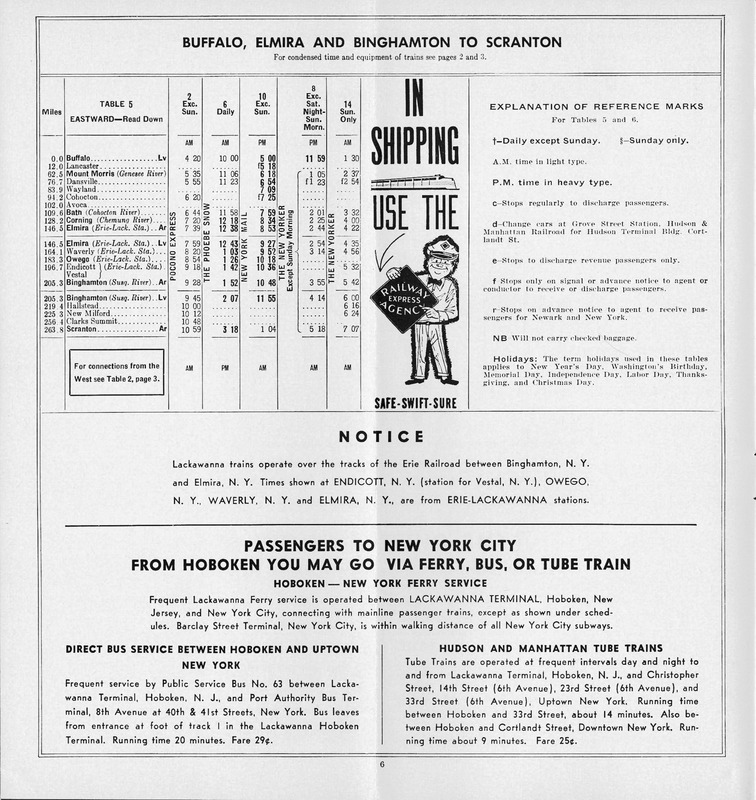 The name itself for the train, which would become the Lackawanna’s premier run between Hoboken, New Jersey and Buffalo, New York had actually been around for years in the railroad’s passenger services (such as the Lackawanna Limited, the flagship run before the Phoebe). 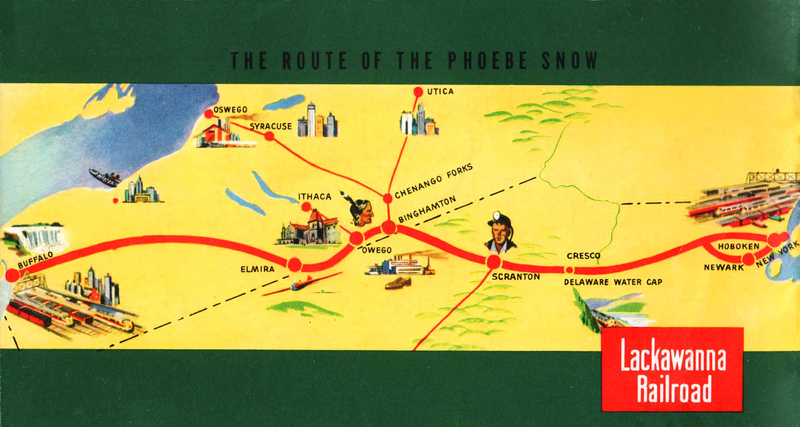 The term Phoebe Snow had been used as a mascot of sorts by the railroad to describe the snow white, clean services the DL&W offered since the company transported (and used) clean-burning anthracite coal. 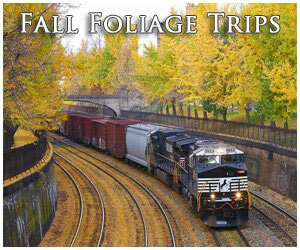 The Lackawanna offered top-notch service with the Phoebe for many years. However, ultimately its regional status, competition, and the onset of other types eventually doomed the train by the 1960s. 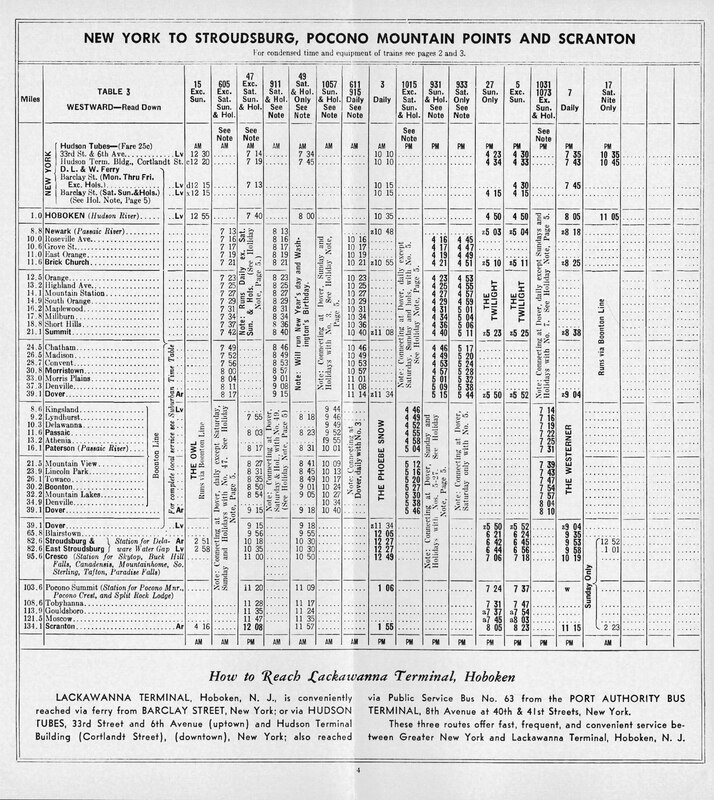 The Lackawanna, while never one of the Northeast’s largest railroads (like most, it was dwarfed by bitter rivals New York Central and Pennsylvania) it was perhaps the grandest, which it is likely best remembered for; builder of the New Jersey Cutoff (between Port Morris, New Jersey and Slateford, Pennsylvania) and the Nicholson-Hallstead Cutoff these magnificent feats of engineering were home to several stunning viaducts (made from reinforced concrete), the most notable of which was Tunkhannock Viaduct (also known as Nicholson Viaduct). 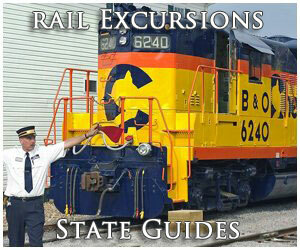 For more information about the Lackawanna's passenger services please click here. 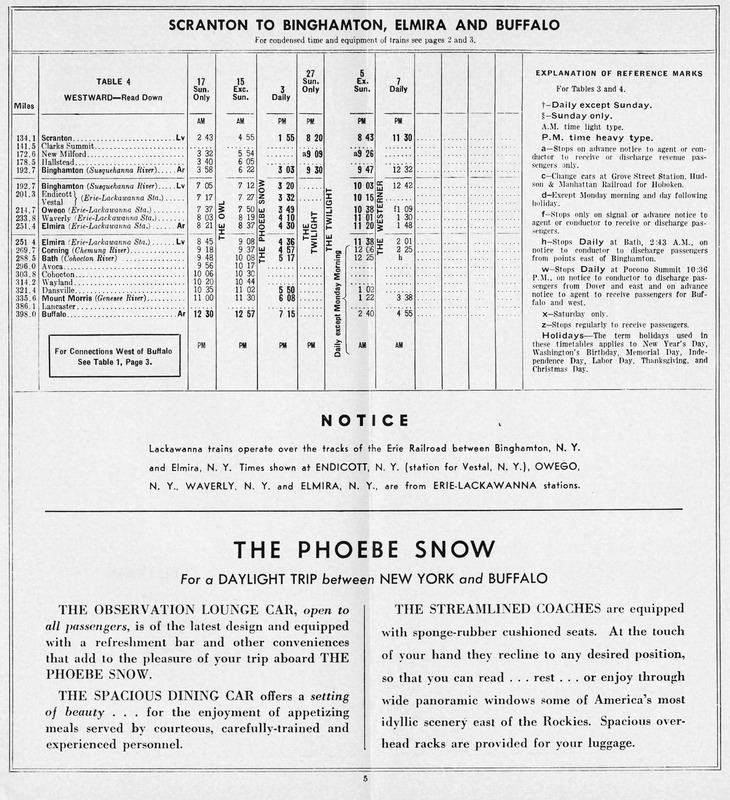 Complete 1960 Timetable Of The "Phoebe Snow"
The Snow, a beautiful streamlined train featuring lightweight equipment from the Budd Company, American Car & Foundry, and Pullman-Standard in a stylish livery of maroon and gray, was born in November 1949 to directly compete with the New York Central between New York City and Buffalo (although the Lackawanna’s service only went as far as its Hoboken Terminal). 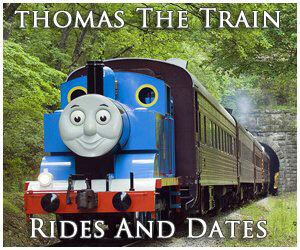 The personal service and charm of this train, coupled with its brilliant marking campaign of a fictional young lady dressed in white welcoming you to either ride the train or while you were aboard with photos of her showcased throughout the train made the Phoebe Snow a “down to earth,” beloved operation (the railroad also for some hired a real life actress to portray Phoebe). 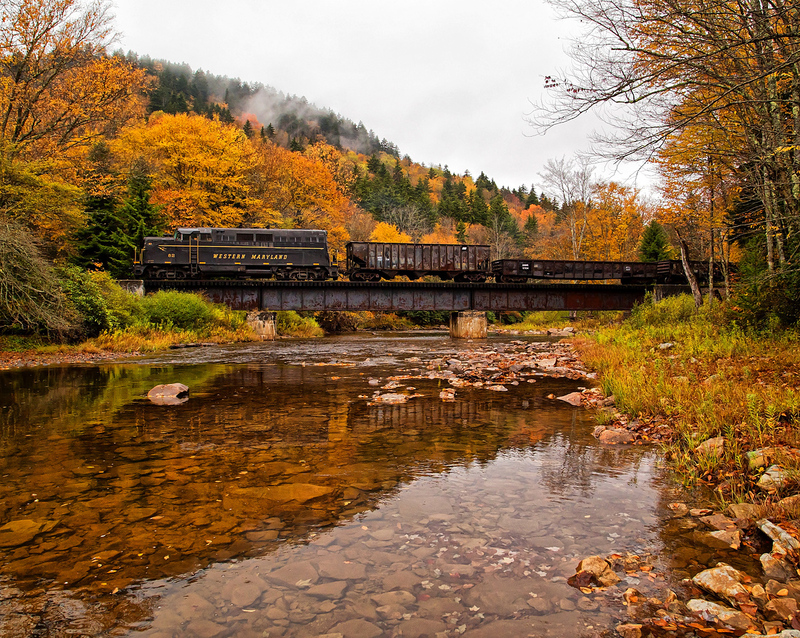 Not only did the train offer personal service it also traveled through breathtaking areas of New York State, such as the Pocono Mountains, and along with sites of the Lackawanna’s legendary railroad landmarks, like Nicholson Viaduct, made the trip that much more enjoyable. 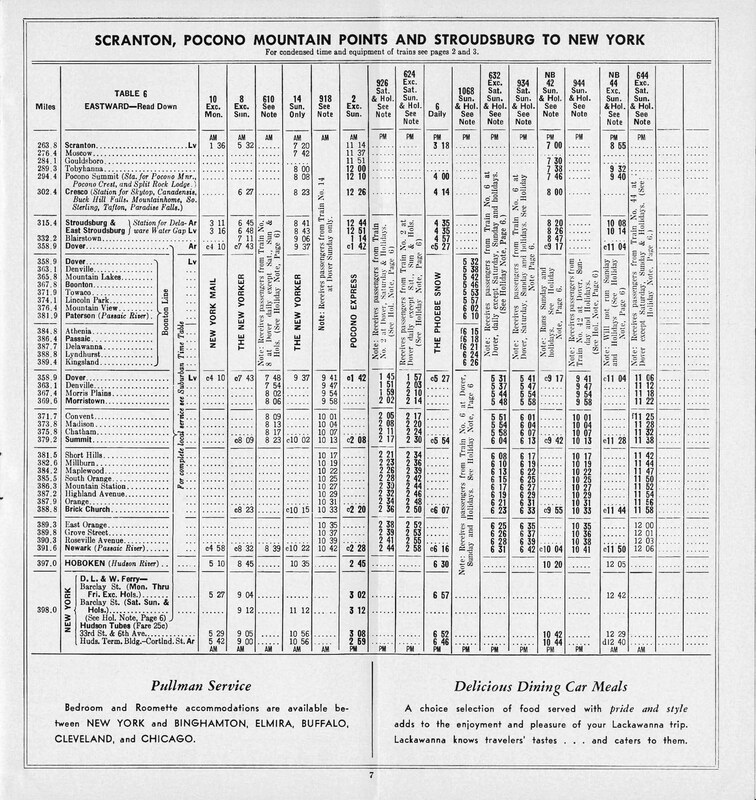 Listed as the DL&W's trains #3 and #6 it could make the run from New York/Hoboken and Buffalo in just over eight hours, with an average train speed of around 48 mph. Because the train was only a dayliner and did not include sleepers (except with connecting service of the Nickel Plate's Nickel Plate Limited) its original consist included reclining seat coaches, club-diner-lounge service, parlor cars, diners, and an observation-lounge. After the merger of the DL&W and Erie Railroad in 1960 to form the Erie-Lackawanna Railroad the train briefly disappeared into the new Erie Lackawanna Limited. 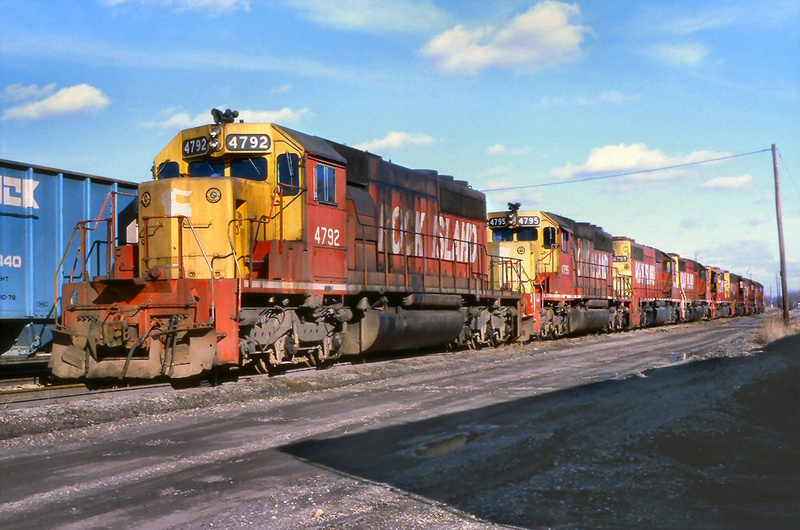 However, this discontinuance would last only a few years as she was reinstated in late 1963, albeit now running all of the way to Chicago, not just Buffalo, along former Erie rails. Still, despite fine service and great views, as with the rest of the railroad industry, the Phoebe Snow could not stave off increasing losses as passengers took to their cars and the air for faster, more efficient means of travel. 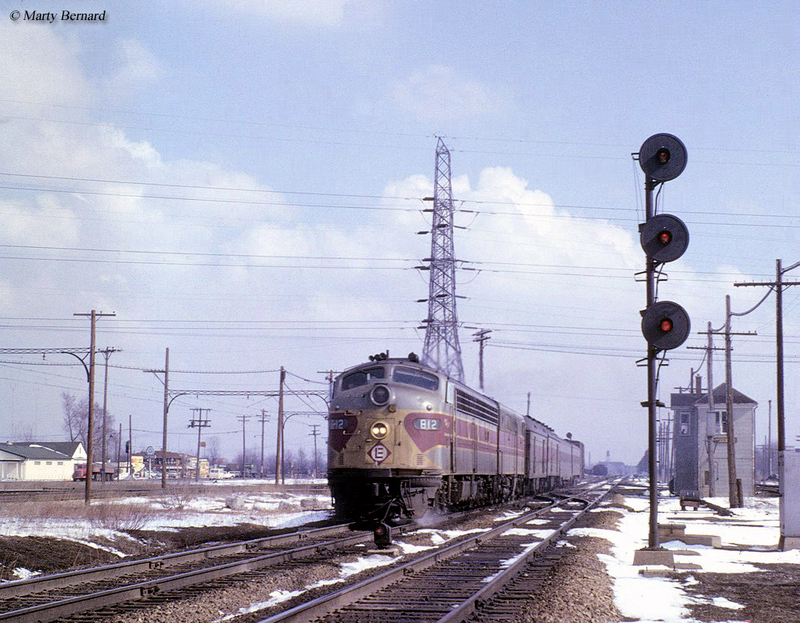 With the loss of the US Postal Service mail contracts in 1966 the Erie Lackawanna decided it was time to retire the Phoebe for good and she made her last run on November 28th of that year. As can probably be expected with a route that was not nearly as popular or competitive as those offered by the NYC’s and PRR’s main lines, the Phoebe was not resurrected by Amtrak when the carrier took over intercity passenger rail operations in 1971. Today, much of the former Erie main line in Ohio and Pennsylvania itself is gone as well (again in favor of the PRR’s and NYC’s lines). 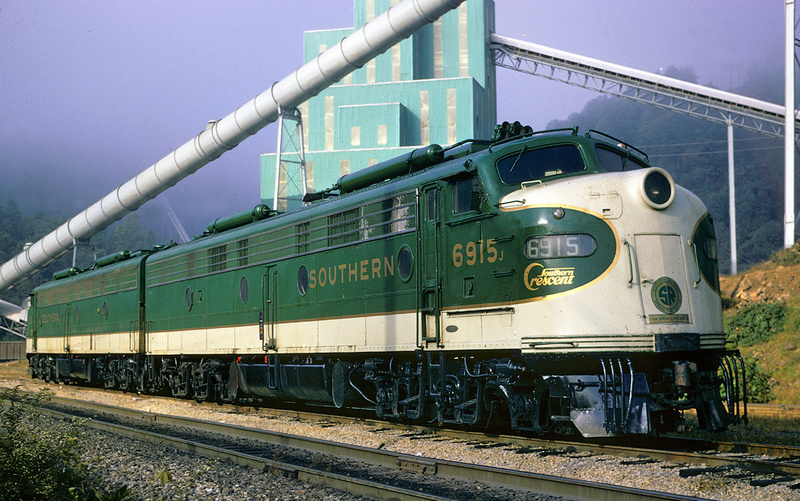 However, with the fond memories and exemplary service offered by the Phoebe Snow the train will likely never be forgotten as another of our nation’s classic passenger trains of yore.